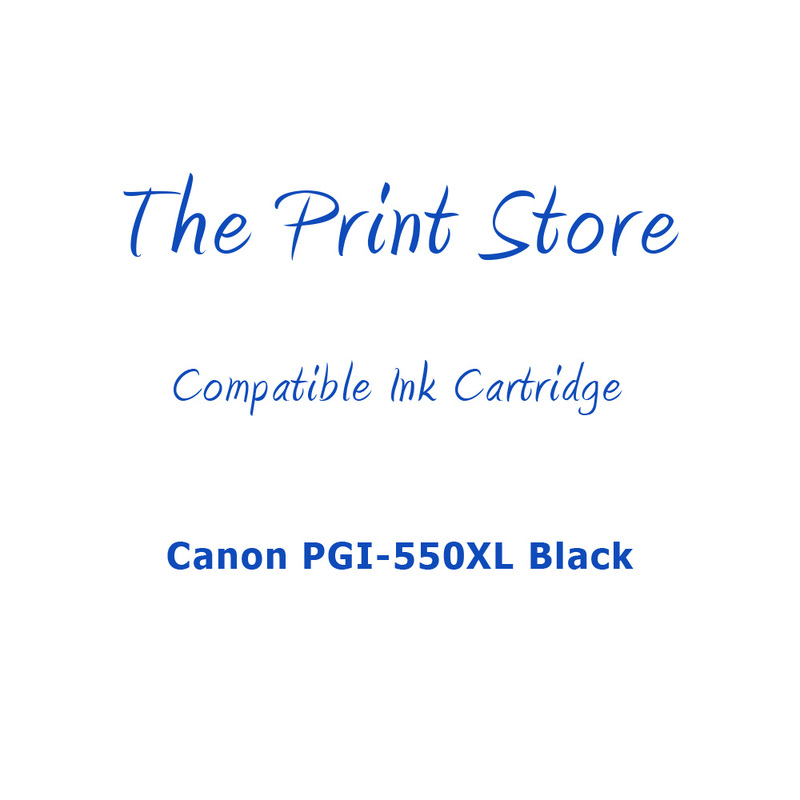 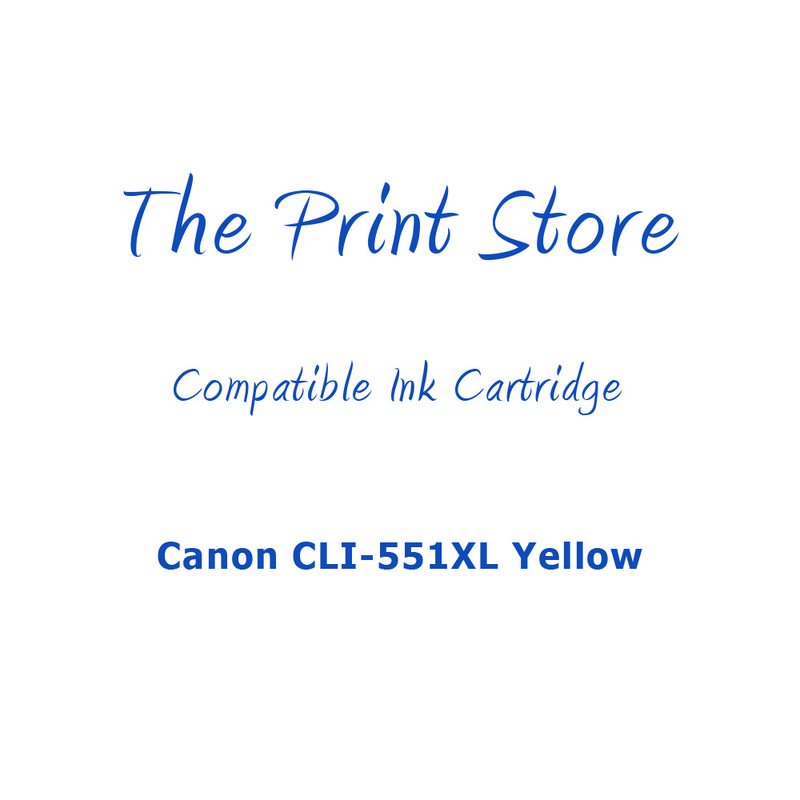 This is a compatible Canon CLI-551XL Cyan ink cartridge. 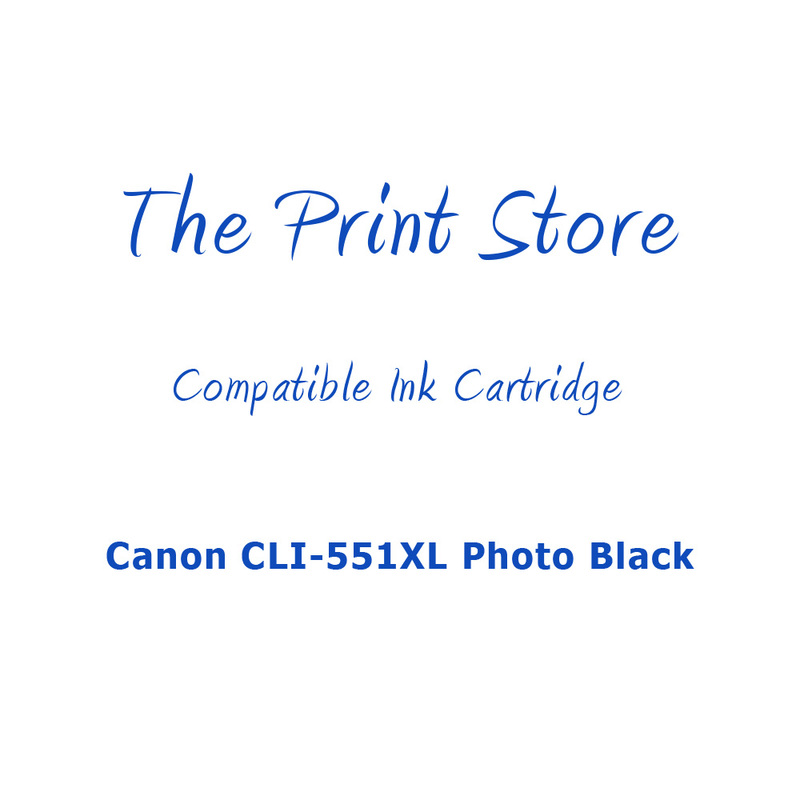 The CLI-551XL ink cartridge is part of a set of four inks that work together, this means that when a colour is empty only that cartridge needs to be changed. 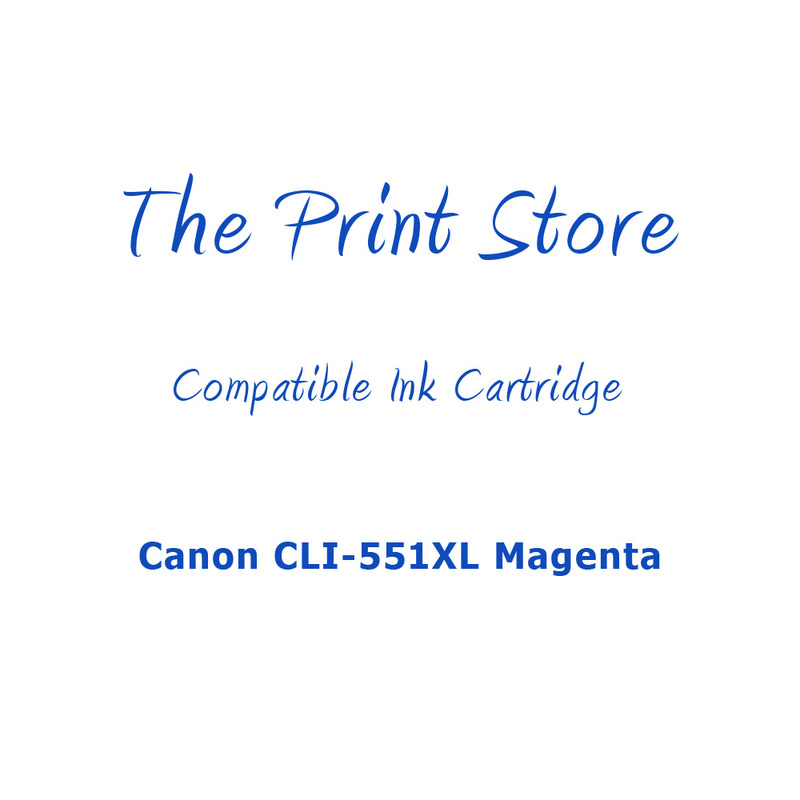 Click on the additional information tab to view compatible printers. 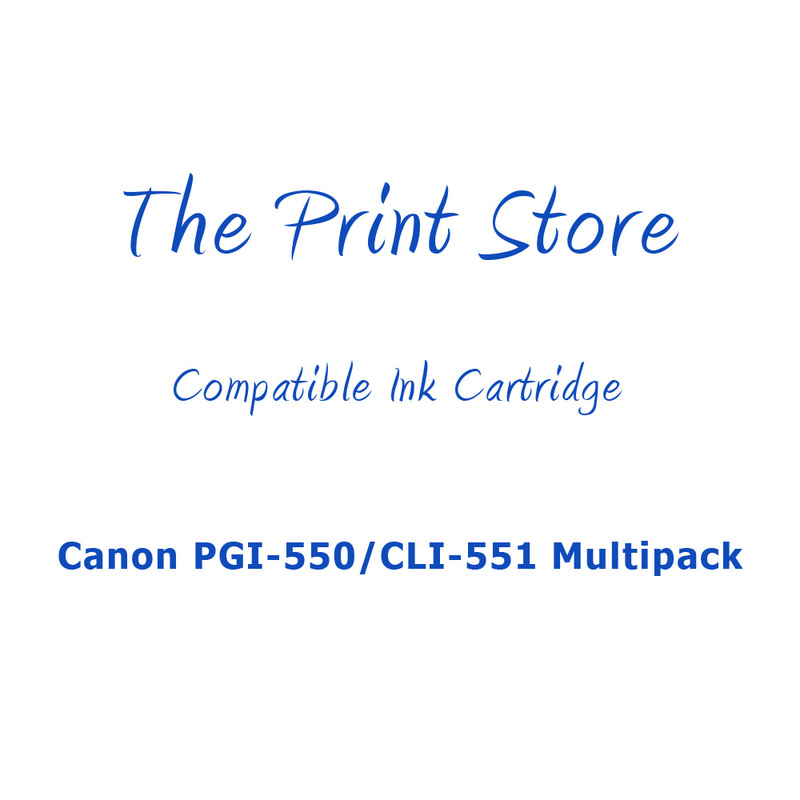 We may provide a compatible version of this cartridge.